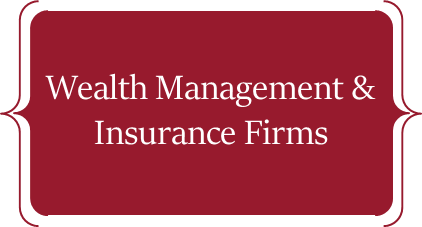 Career | Edelman Wealth Management Group, Inc.
Our team mission of adapting our services to our client’s lifestyle and financial goals has helped us become one of the top wealth management companies in the region. Part of what makes us able to ask our clients “How can we help you reach your destination?” is that we provide holistic risk and asset management planning. 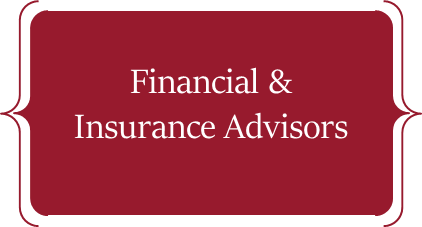 We can talk to clients about how life insurance fits into their financial plan or help them setup employee benefits if they own or manage a company.